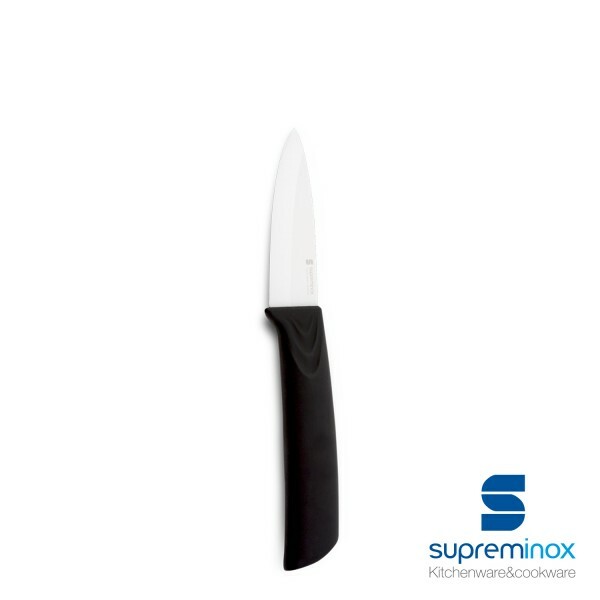 Discover our Ceramic Potato Peeling Knife. Enjoy a great experience: quality & precision. Order online at Supreminox.com!